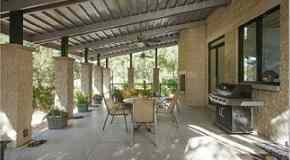 Update: Flozell Adams sold the home in 2014 for an undisclosed amount. Standing 6'7" and weighing 340 pounds, it's no secret why fomer NFL offensive tackle Flozell Adams is called "The Hotel". 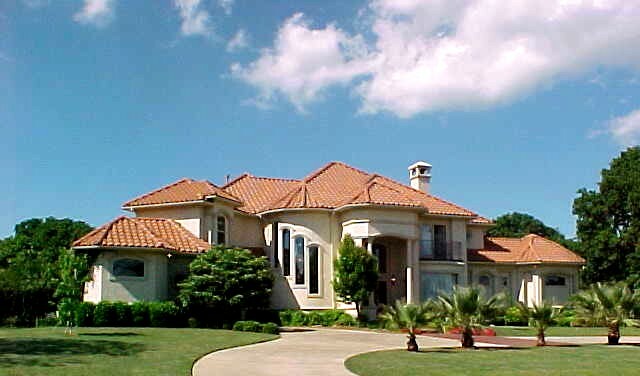 In 2008, three months after he re-signed with the Dallas Cowboys to a six-year, $42 million deal, Flozell Adams purchased a five-bedroom home in Flower Mound, Texas. 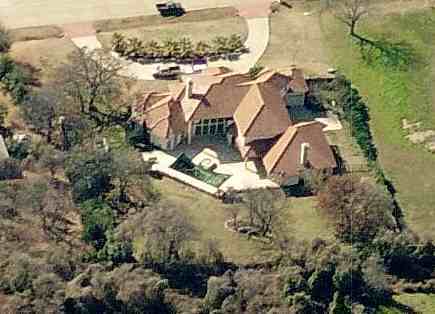 Flozell Adams' house in Flower Mound, Texas. 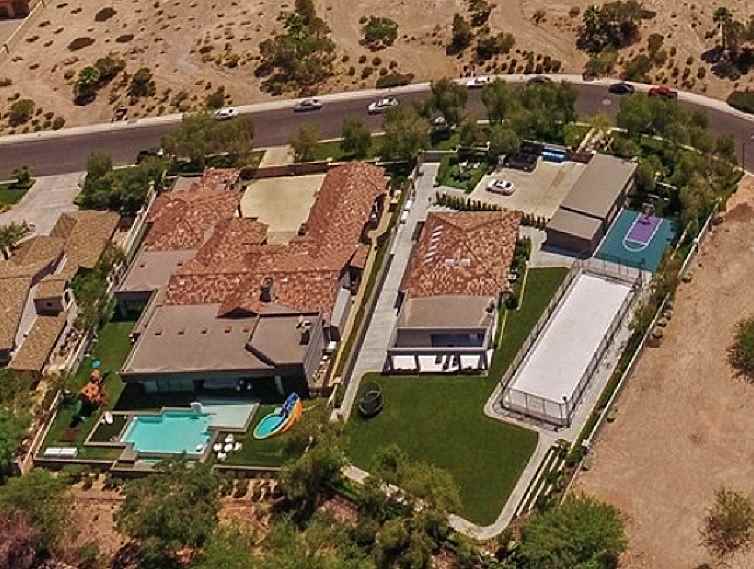 Built in 1998 on just over an acre, the 5,720 square foot home includes a gameroom, library/study, media room, exercise room, wine cellar, wet bar, indoor grill, and a swimming pool. Click here and here to see additional photos.